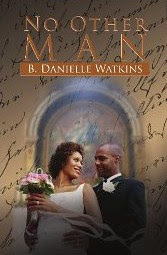 No Other Man (A Three Part Tragedy), the first of a three novel series by author B. Danielle Watkins follows Dainelle and Lance a seemingly ideal couple on the verge of disaster. The two young and attractive college seniors were on their way to spending the rest of their lives together days after their upcoming graduation. But nothing is ever as perfect as it seems. Dainelle, an independent over scheduled sorority girl with more trouble than time in her life, and Lance an insecure athlete dreading the fateful words I do.The day of the wedding anything and everything is brought to the light when Monique, Dainelle’s best friend and Maid of Honor, and Ahmad Dainelle’s ex-boyfriend have come together with a vicious plan to tear these two apart. Filled with Lies, Deceit, and Paranoia No Other Man (A Three Part Tragedy) is a story about love and friendship, or the lack thereof. No Other Man by B. Danielle Watkins introduces readers to Dainelle and Lance, college students planning to take their relationship to the next level. The couple’s graduation is fast approaching and plans for their wedding are underway. Unbeknownst to them a surprise is brewing for their wedding by their friends and this surprise will be unforgettable. Dainelle’s best friend, Monique always has her back. 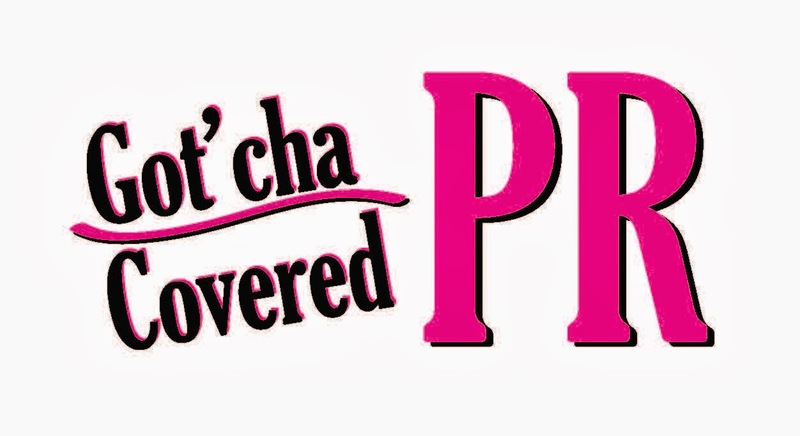 Monique’s ability to cover for Dainelle has been flawless and will soon come with a price. Monique makes a call to an old flame of Dainelle’s named Ahmed and this call starts a chain reaction which could be a blessing or a curse for everyone involved. Ahmed has loved Dainelle for as long as he can remember. When Ahmed comes back to in town he is under the impression things will be the same until he realizes that Dainelle plans to marry Lance. Ahmed tries his best to run interference in their relationship by causing distractions. Will Ahmed succeed? No Other Man is a story about lies, secrets and deceit. This story centers on Dainelle’s relationships and how they affect others around her. The story has a solid plot, could have been longer with more depth and had some grammatical errors. This author has potential and I look forward to reading the remaining books in the series. B. Danielle Watkins was born and raised in Buffalo, New York. She currently resides in Las Vegas, Nevada. She is a Graduate of Winston Salem State University, with a Bachelor's Degree in Psychology. She is a member of Zeta Phi Beta Sorority Inc. With whom she holds many positions, including a state executive board officer for the state of Nevada.